Physicians Across Continents are on the ground in Cox Bazar, Bangladesh delivering medical aid and medicines to Rohingya refugees everyday. An ambulance is urgently needed in the region to transport refugees to local hospitals and clinics for their surgeries and further medical care. The cost of the is Ambulance is £17,000 – click the donate link to contribute towards this goal and our overall delivery in the region. 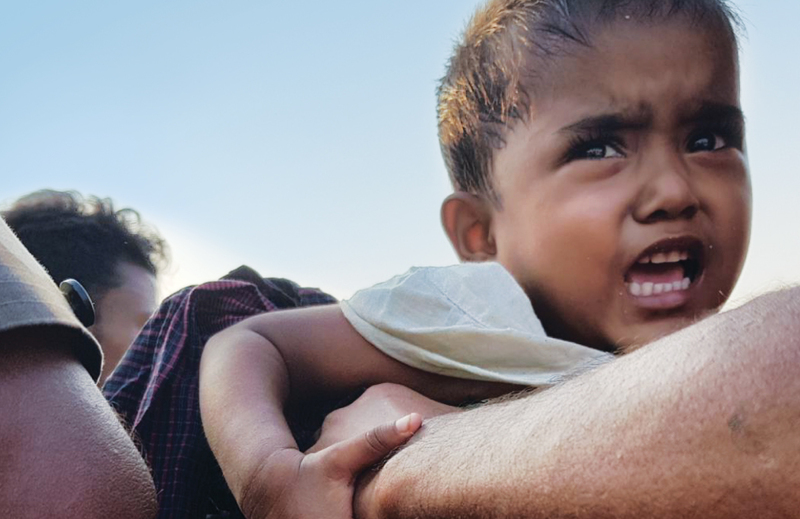 The Rohingya refugees are in urgent need of medical care. Our medical team is on the ground dispensing medicines to approximately 100 people per day and identifying surgical cases. We then periodically send a surgical team to deliver life-saving surgeries and train local staff.